This Artistic Weavers Kelowna area rug infuses contemporary style into any room in your home. Keep the contemporary look in your home with this indoor piece crafted from plush synthetic material. Its hand-made construction is sure to endure the constant treading of feet and furniture. Add this solid patterned grey rug to the dicor of your home for a contemporary infusion. This stylish Artistic Weavers Tumatia area rug is a high quality dicor option. This indoor rug made from plush jute material is both comfy and stylish. This rug is hand-made, which ensures a strong product. This contemporary grey rug has a lovely solid pattern for an impressive look. Unbound Grey 6 ft. x 8 ft. Indoor/Outdoor Textured Rectangular Area Rug Improve the overall interior design of your living room, dining room, or hallway with this Foss Manufacturing Company Unbound area rug. Contemporary dicor is made simple with this indoor/outdoor piece, made of plush synthetic material. High-quality and high fashion, this machine-made rug is perfect for you. Include this solid patterned grey rug in your living spaces for a high quality and high fashion look. 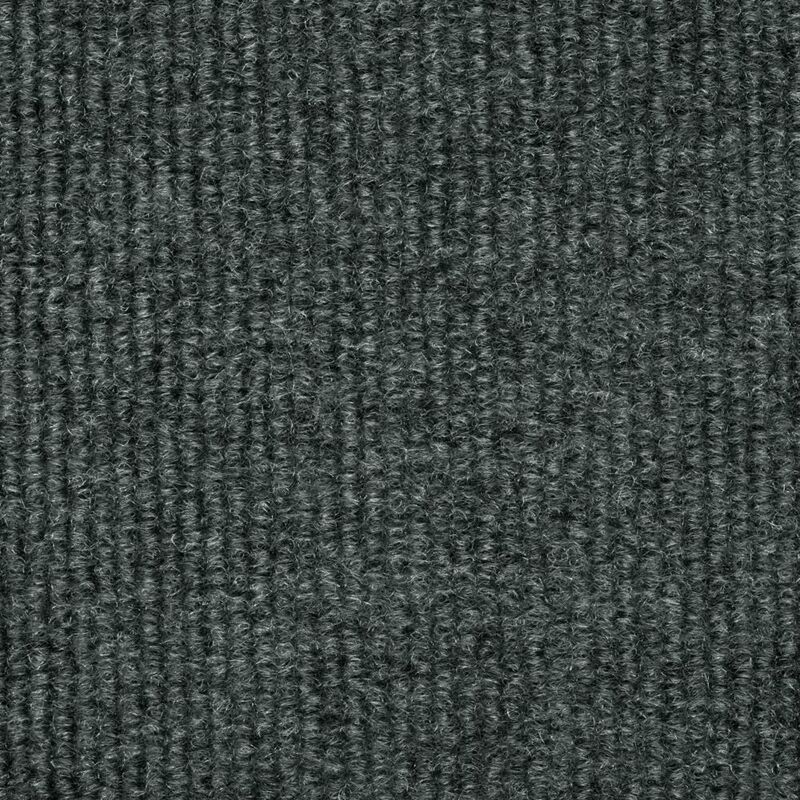 Unbound Grey 6 ft. x 8 ft. Indoor/Outdoor Textured Rectangular Area Rug is rated 4.1 out of 5 by 426. Rated 3 out of 5 by Pat from it's Ok, could be a little thicker/heavier. it's Ok, could be a little thicker/heavier. Rated 4 out of 5 by WJ from Worked well. Worked well. Rated 5 out of 5 by HomeDepotCustomer from Needed an inexpensive outdoor rug and this worked perfect. Verdict... Needed an inexpensive outdoor rug and this worked perfect. Verdict is out on how it reacts to the Florida Sun over the summer under our gazebo. Rated 4 out of 5 by Veer from I bought these rugs so that I could cut them... I bought these rugs so that I could cut them up and use them for rug pads. I did not want the thick rug padding because it did not allow enough clearance for me to open the doors. They are working out great. Is there rubber backing, i.e. can water seep through the rug?Stains from snow/salt mix in the winter - is there a way of cleaning it?Will water work?Will the carpet underneath get wet if it sits on a carpet.What is the general care other than vacuuming? Is the size 6x8 or 6x9 ft?